This was the first measure the House voted on this year, because of the high priority the House is placing on ensuring a respectful workplace and setting a strong example for workplaces throughout our state. This signals a new chapter for the Legislature, one in which the egregious behaviors of the past will no longer be tolerated by anyone, regardless of position. House Bill 1010, which would bring consistency across law enforcement agencies on the issue of destruction of forfeited firearms. Currently, local law enforcement agencies already have the option to destroy forfeited firearms if they so choose; the Washington State Patrol does not have this option and has asked the Legislature to give them that same discretion. House Bill 1068, which would ban, with certain reasonable exemptions, the manufacture, sale, transfer, purchase or ownership of high capacity magazines. The bill grandfathers in current owners of these magazines for certain activities. House Bill 1073, which would address undetectable and untraceable firearms, also sometimes called “ghost guns.” The bill would close a loophole that currently enables a person to receive blueprints for 3-D firearms via email even though such blueprints cannot be legally downloaded. House Bill 1203, which would require an owner or other person lawfully in possession of a firearm to report any loss or theft of the firearm to the local law enforcement agency within five days of discovering the loss or theft. Washington State ranks 10th highest in the nation in the number of lost and stolen guns. 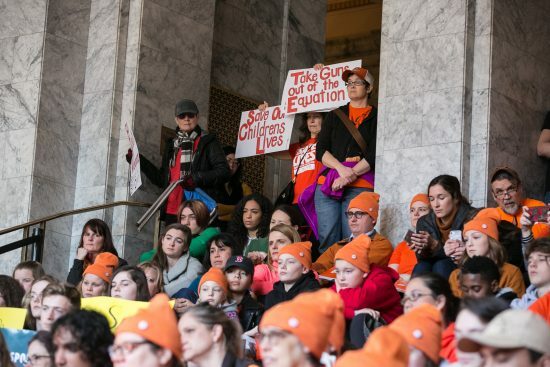 House Bill 1225, which would enable law enforcement officers – under specific standards and requirements – to remove firearms and ammunition when responding to domestic violence calls. Any firearms seized in connection with a domestic violence call could not be returned to the owner until five business days after its removal. The next step for these bills would be to advance out of the House Civil Rights & Judiciary committee, which would bring them a step closer to a vote by the full House. While I am not a member of that particular committee, I share the concerns I’ve heard from so many of you about gun violence and will work to ensure that priority gun violence prevention measures pass into law this year. Picking up after your pet is important for both the environment and public health. 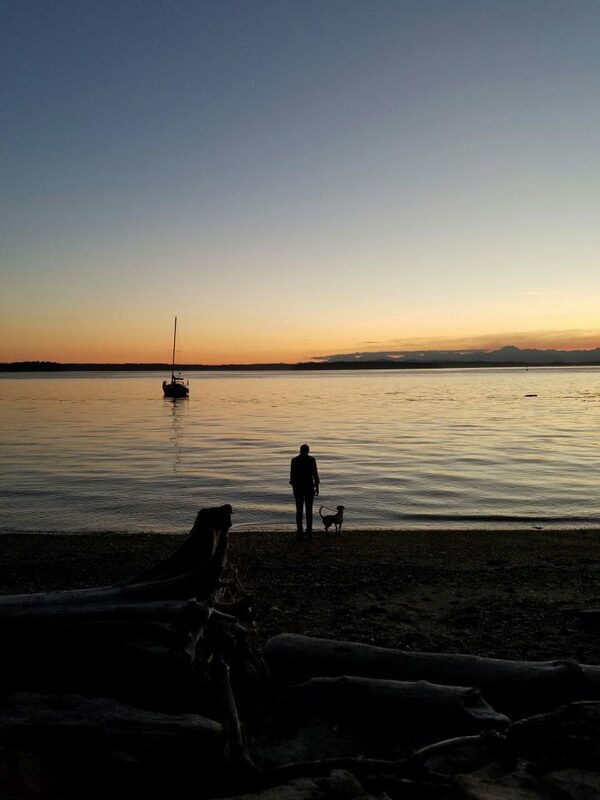 Pet waste left on sidewalks, lawns and in our parks contaminates our streams, lakes, and marine waters, which can harm aquatic and marine life like salmon and orcas. Harmful bacteria from pet waste can make people sick if they swim in it or ingest it. Please help protect our clean water by always scooping your pet’s poop and properly disposing of it. If you would prefer not to use plastic bags, alternatives like compostable baggies and even pet waste composting systems are available. Last week I spoke about HB 1074, which raises the legal buying age of tobacco and vapor products from 18 to 21 years old. On Friday, it passed out of the Health Care and Wellness committee in the House. Joe and I are excited to get this bipartisan bill to the House floor, through the Senate, and to the Governor’s desk. 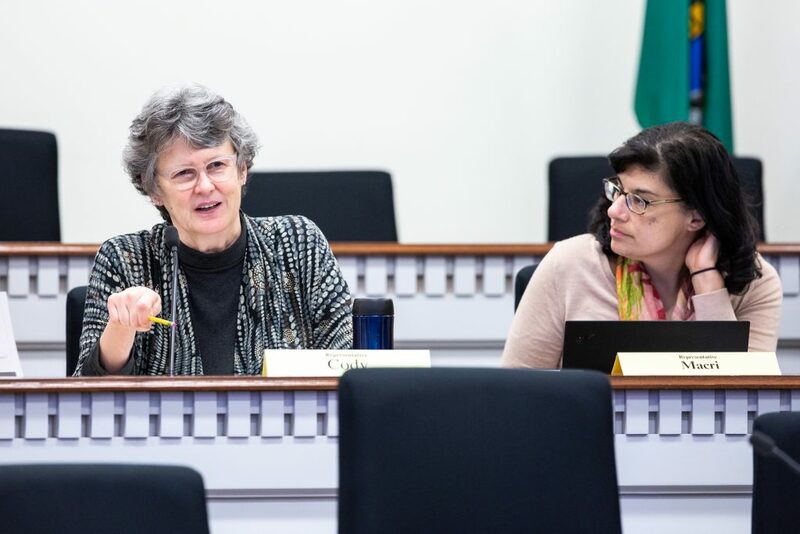 On Wednesday, I chaired a hearing in the Health Care and Wellness committee on HB 1065. This legislation protects patients from a practice known as “balance billing.” Balanced billing, or surprise billing, occurs when patients receive care from providers working in an in-network hospital or other facility, but the doctor is actually out of network. This results in the patient being charged for the difference between what the health carrier pays the provider and what the provider normally charges for the service. This practice often happens without the patient’s knowledge, leaving them with a surprise bill they cannot afford. My bill removes patients from balance billing disputes and requires providers and carriers to negotiate out of network disagreements. It also requires health care facilities, health care providers, and health carriers to provide patients with information about their network status. A similar piece of legislation passed in the House last year, but failed to pass in the Senate. With health care costs continuing to rise, it is imperative that patients receive the coverage they pay for. No patient should be hit with a bill for services they believed were covered. We are hopeful that this bill will become law this session. 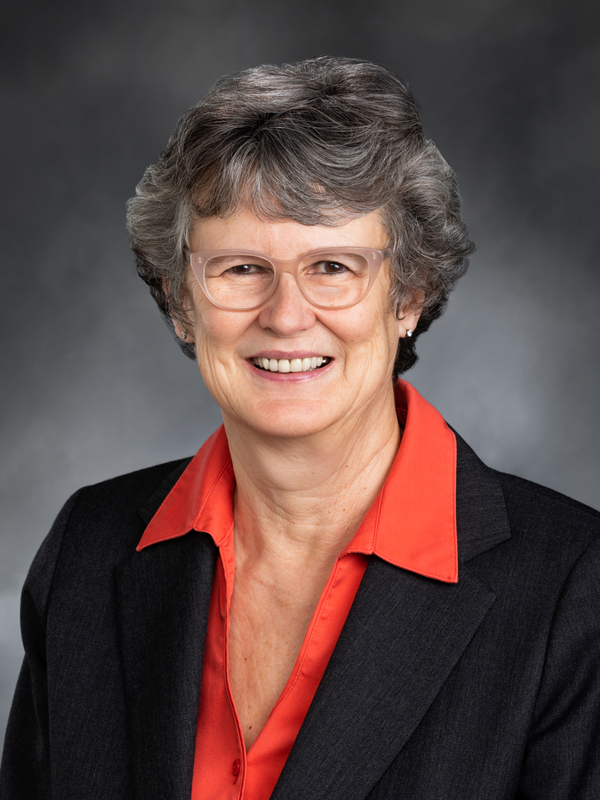 On Tuesday, our colleague Rep. Debra Entenman introduced the Working Families Tax Credit (HB 1527). The Working Families Tax Credit provides a sales tax rebate, providing much needed relief for many members of our community. Joe and I are proud to join a long list of cosponsors. We are aware of high costs in our district and we are committed to doing all we can to put more money into the pockets of hardworking families to ensure their economic security. We look forward to supporting this bill as it makes its way through the legislative process.